If you’re like us, you’re probably already thinking ahead to your 2019 travel destinations. There are so many incredible places to see in the world, it can be hard to narrow down your options. Unfortunately, some parts of the world are generally safer to travel to than others, and right now, Honduras falls in the unsafe category. While it has been in that category for awhile, circumstances have worsened over the past year. According to a travel advisory from the U.S. Embassy in Honduras, the country is currently at a Level 3 for crime, meaning that violent crimes such as homicide and armed robbery and violent gang activity are rampant. At present, crime-fighting agencies like the Honduran police force and crisis services do not have the capacity to manage the high level of crime. What’s more, Honduras remains affected by the Zika virus, which poses another threat to visitors, especially those who are pregnant. In fact, you might want to take a look at the U.S. Department of State’s full list of countries still impacted by Zika here before you land on your travel plans for the year ahead–it’s updated on an as-needed basis. While this information is critical for travelers to bear in mind, we also want to note that Honduras is an incredibly beautiful country and home to many friendly and accommodating locals. We’re hopeful that the situation in Honduras improves soon so it will be safe for travelers again, but for 2019, we’d recommend that you steer clear. Something you might not readily think about when you’re making travel plans is air quality–but it can have a significant impact on quality of life and therefore, on whether or not a city or country is a good option as a travel destination. Take Beijing for example: these days, you have to wear a face mask just to walk around the city, and sometimes the air is so thick with pollution that it’s difficult to see more than a few hundred feet in front of you. In buildings without adequate ventilation, masks may even have to be worn inside. We don’t know about you, but that doesn’t exactly sound like our idea of an ideal vacation. In addition, the Chinese government is currently choosing to focus on growth rather than addressing this issue, so we would definitely rule out Beijing as a destination for 2019. 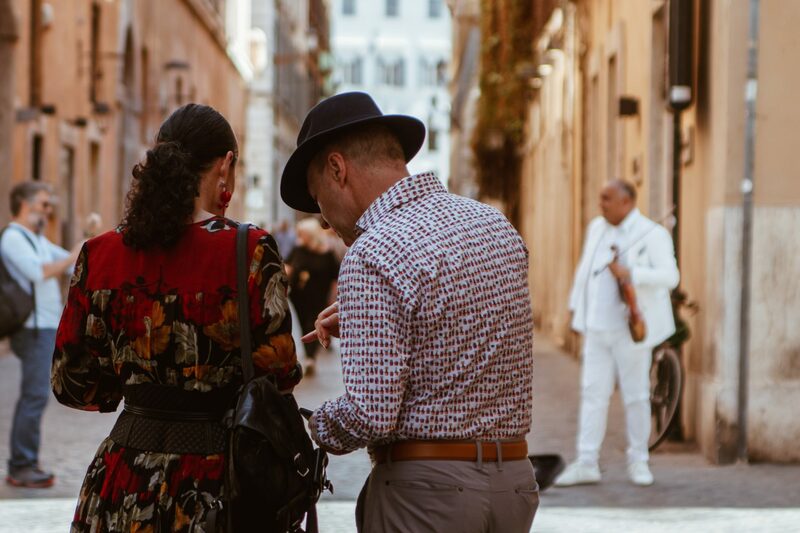 Since Cuba reopened for United States tourism in 2015, the country has experienced an enormous increase in tourism. And for good reason–it’s beautiful and vibrant, and definitely worth visiting at some point in time. That said, while an increase in tourism has acted as an economic boon for the country in many ways, it does not necessarily have the necessary infrastructure to support the number of travelers who have swarmed the country over the past several years. As such, accommodations are pretty limited–even Airbnb and VRBO options need to be booked well in advance if you want a shot at finding a good place to stay. But perhaps even more importantly, US relations with the Cuban government have been tenuous at best over the past year, so travel to Cuba might not even be an option for long. If you decide to travel to Cuba after all, travel insurance is required! HINT…our blog post gives specific recommendations on which policies you should get. Once a must-visit destination for animal-lovers, Virunga National Park in the DRC has become an unsafe place for locals and tourists alike over the past year. The park is home to the most diverse wildlife in all of Africa, which is saying a lot, but recent crimes committed by the nearly 2,000 armed rebel forces who have recently moved into the area. These rebels have committed horrible acts of violence against both locals and visitors, including abducting two British tourists and killing their park ranger guide earlier this year. Though they were later released, Virunga remains deeply unsafe, and tourism has been discontinued to the area for the foreseeable future as a result. What’s more, the the mammal population in the park has been significantly depleted as a result of poaching and other illegal hunting methods. As in Honduras, we hope that the situation soon changes in Virunga but for now, it’s not on the table as a travel option. While there are a number of destinations in Mexico that you definitely should consider for your 2019 travels, Cabo San Lucas isn’t one of them. Over the years, Cabo San Lucas has gone from a well-loved beach destination to somewhat of a constant party. Over the years, Cabo has started to cater to this crowd, offering all-day drink deals and kitschy attractions for the college-aged crowd. Of course, all of this goes out the window if you’re looking for a party spot, so keep Cabo on your list if that’s the case. But if you’re looking for a relaxing beach vacation, it might not be the spot for you. Where are you planning to travel in 2019? Tell us about it on Facebook, Instagram, or Twitter!